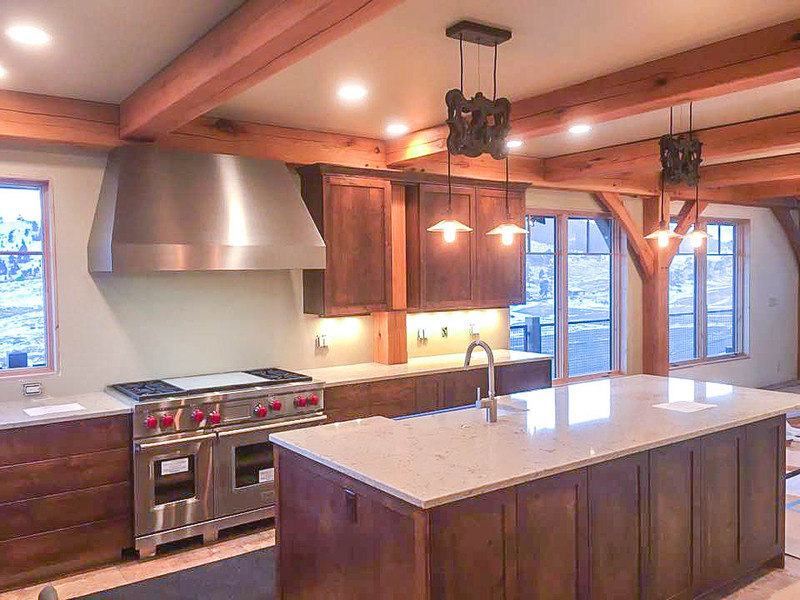 A rustic retreat built on the Continental Divide. 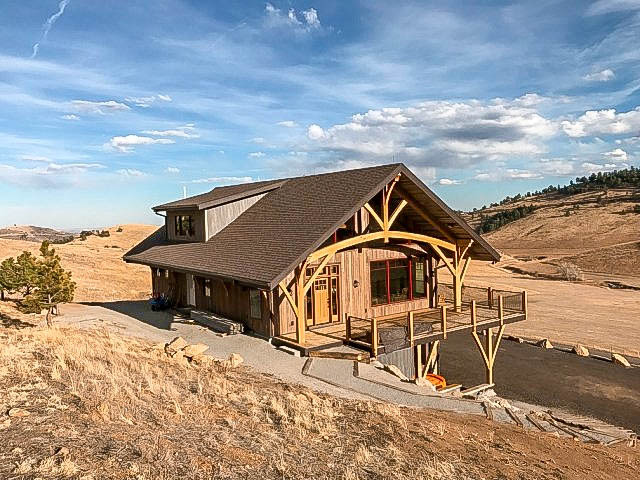 This timber frame home will be built on a beautiful 10.5 acre lot overlooking Golden Gate Canyon. 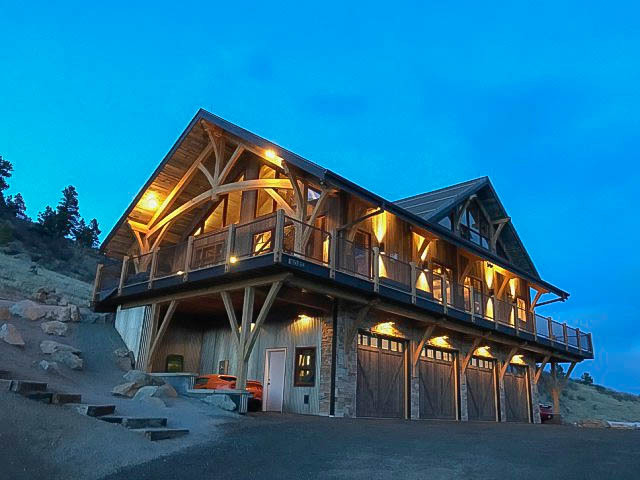 Cut into a hillside, the home’s upper levels will include a main level and loft with views of the continental divide. 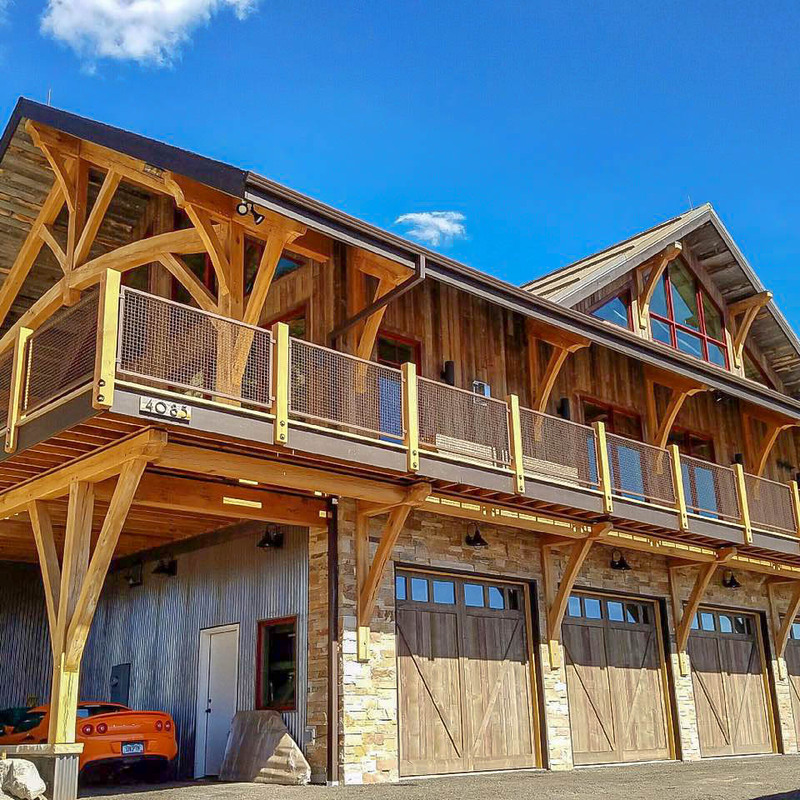 The lower level will include a four-car garage — designed for the couple’s love for fast cars and long car rides enjoying the natural beauty Colorado has to offer. Named after the homeowner’s career as a flight traffic controller and passion for building intricate model planes, Golden Gate Landing is replete with character and unique rustic design. © 2018 Best Custom Homes, LLC. All rights reserved.